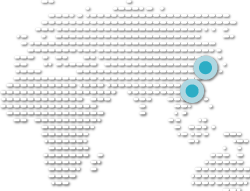 Why could you require a Patent translation service? Patent translation is the specialized task of converting patent documentation from one language to another. Such documentation may include patent claims, descriptions, drawings, prior art or legal documentation relating to a patent dispute. The translation of patents is rather different compared with other forms of translation, and requires particular terminology and highly specialized experts. Whether the translation is for an EP validation or WIPO application, we ensure our patent translators are well-suited to each particular patent project. 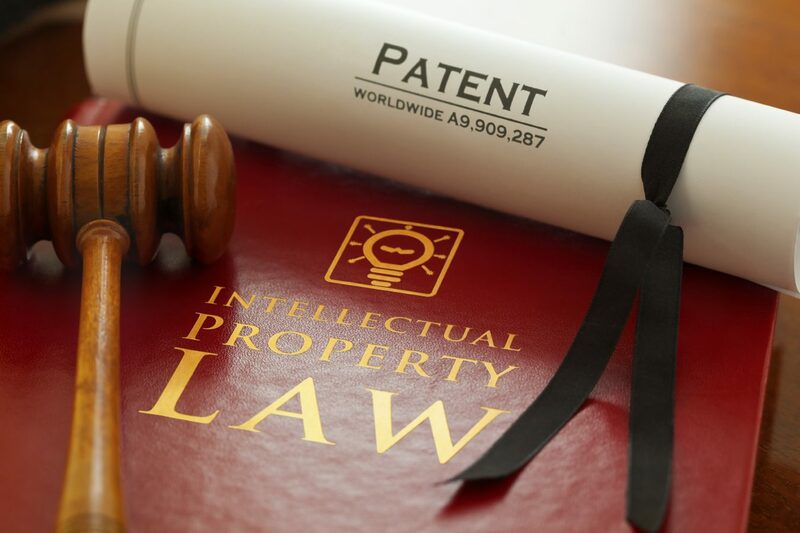 Our resources are fully familiar with renewals, validations, applications and specifications, and work alongside patent attorneys, IP formality professionals and law firms. Multilingual technical communication is one of the core elements of our business. We have a large base of loyal customers from the aeronautics, automotive, energy, IT, construction and civil engineering sectors who count on our services to have their technical documents translated in a variety of formats. Since its foundation, HI-COM has helped many of its customers from technical sectors grow. These customers include industrial and IT companies, as well as manufacturing, construction, and civil engineering companies. As and when required, HI-COM can send its translators or interpreters to the customer’s premises. Whether it’s just for a short meeting or a long-term on-site assignment, HI-COM can provide suitable resources for the task in hand.